Simply soy scent cakes are available in an array of colours and infused with concentrated classic fragrances. 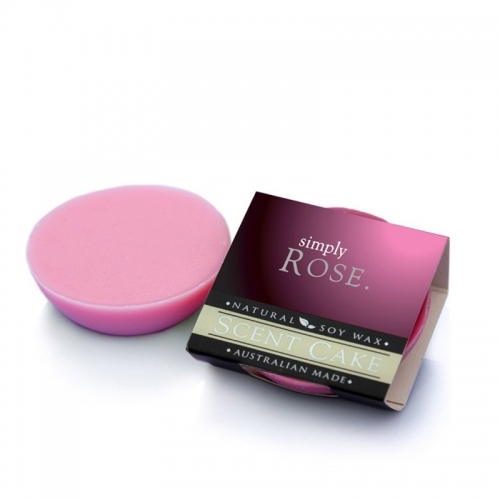 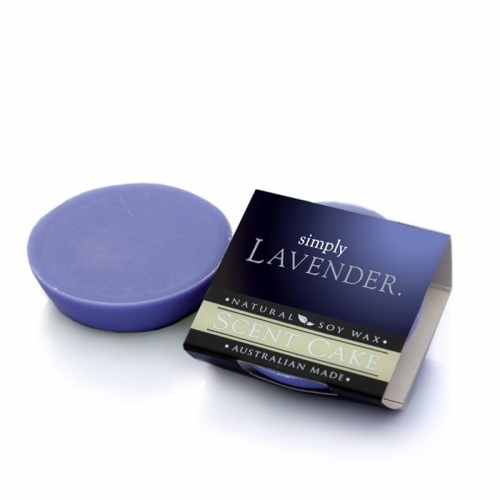 These scent cakes can be conveniently used in an oil burner or wax warmer with no need to add water. 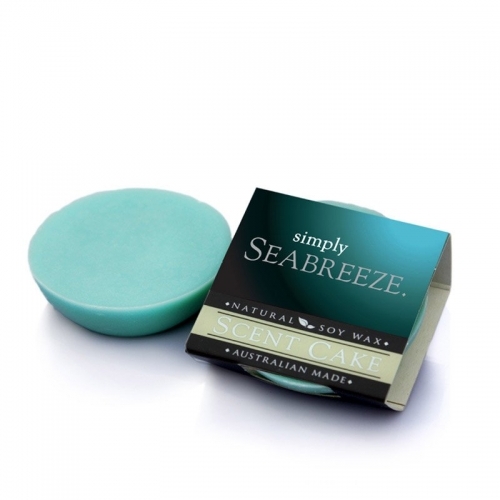 Each scent cake is made from renewable soy wax and will last for up to 15 hours.